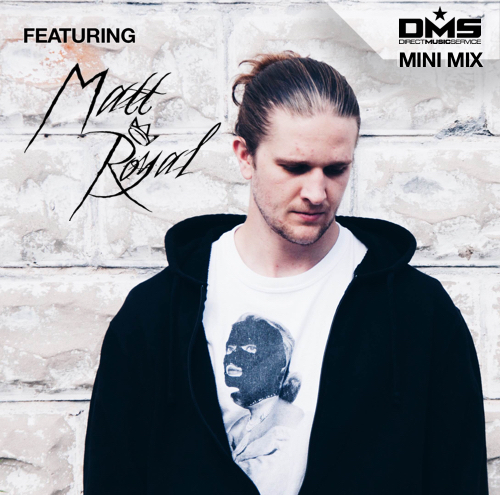 Mix #309 we bring you DJ MATT ROYAL from London, Ontario Canada.​ Born in Ajax, Ontario, Matt Royal garnered his passion for music throughout his younger years, listening to mixes created by artists such as DJ AM and Jazzy Jeff. 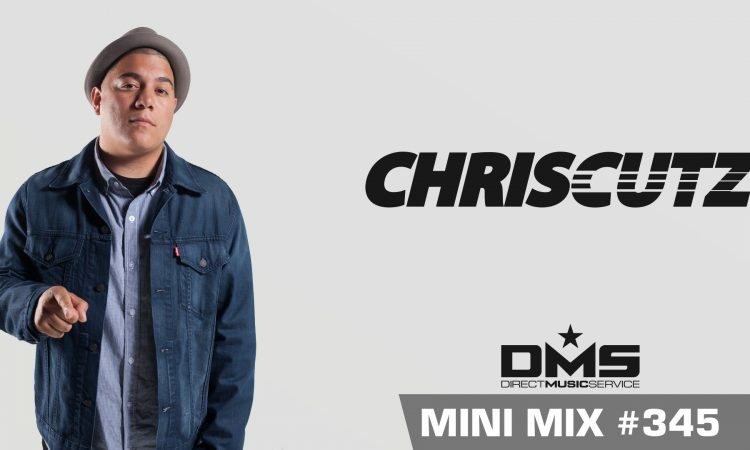 Once in high school, he focused on being the life of the party, and put his musical knowledge towards becoming a DJ. After peaking in his hometown, he picked up his life and moved to London, Ontario to further his career. Shortly after arriving in London he began working with PremierLife and has held some of the most renowned residencies in London to date. While maintaining weekly residencies, Matt has opened for artists such as Marshmello, MAKJ, Tory Lanez, Roy Woods, P Reign and Tay James; along with playing at a few major festivals in Ontario.  Matt brings a high energy, nostalgic driven set at each of his club nights, seeking to provide guests with an emotional rollercoaster through all genres of music. 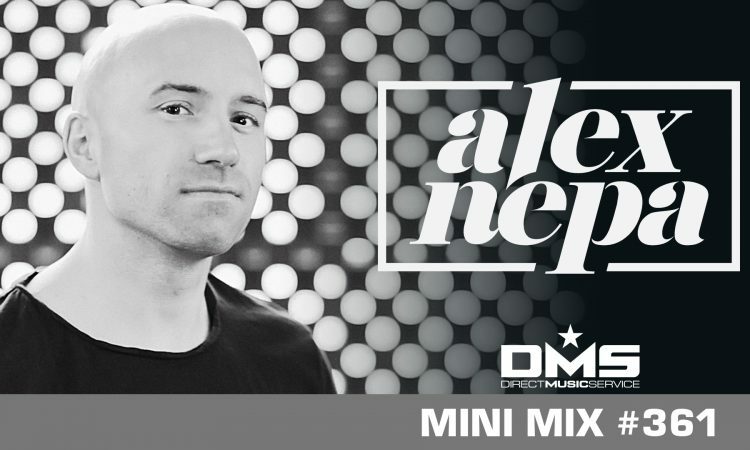 His dynamic sets focus on popular songs while also aiming to highlight many of the older and often forgotten about hits, as you will see in his Mini Mix this week. After attending the Redbulll Thre3Style World Finals in Krakow, Poland, Matt has gathered inspiration and knowledge that he looks to implement in his weekly residencies and upcoming DJ competitions.